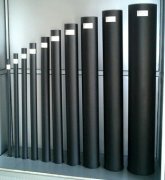 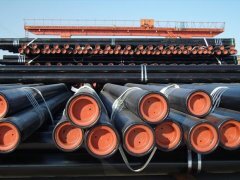 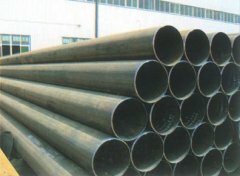 With size: OD 1/2”~20” for seamless or welded pipe. 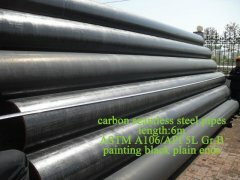 plastic caps; marks on the pipe. 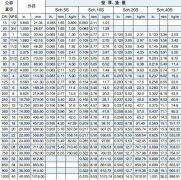 15days for the minimum order. 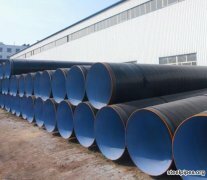 Pipeline ,for conveying fluid, such as water, oil ,etc.